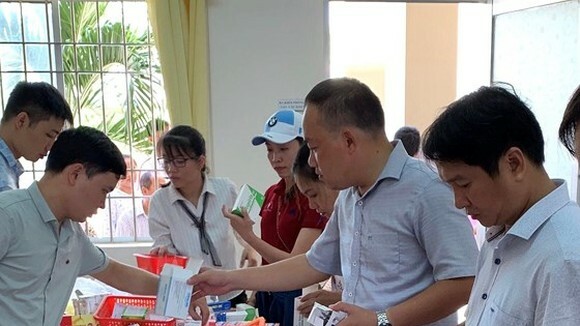 At a working session with the HCMC emergency center 115 on May 10 Deputy Chairwoman Nguyen Thi Thu said that the city authorities advocate good investment in healthcare to save people from all corners of the country. Speaking at the meeting, center director Dr. Nguyen Duy Long said that one of their challenges is financing problem because the center is financed by the state budget. 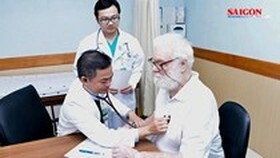 Asides from this, young and inexperienced medical workers have low income of VND1.6 million ($70.2) per month while doctors receive from VND4- VND6 million ($175.6 - $263.4) a month; even director has income of VND8 million monthly; therefore it is very difficult to recruit staffs. At present, the center has 16 doctors, 72 nurses, 15 pharmacists and 22 drivers. Last year, 23 staffs quitted their job because of low income. 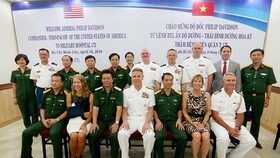 Additionally, Dr. Long said that center staffs’ working environment is very dangerous because they must work in roads, households, warehouses while they lack specific medical equipment; moreover, they have to provide emergency treatment for traffic accident victims who are sometimes drunk or their relatives interfere in treatment. 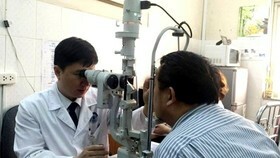 Though emergency treatment satellite system developed, they have not satisfied people’s demand. 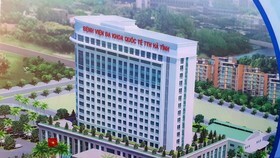 In order to remedy the difficulties, center director proposed People’s Committee to approve the project of smart managing center. With adoption of IT to increase effectiveness in management, it will help co-ordinate emergency network and enhance supervision. Furthermore, it needs to have training courses to provide personnel for emergency center to improve the mission quality and satisfy increasing demand. 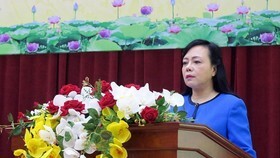 Principal of the Pham Ngoc Thach Medicine University Professor Ngo Minh Xuan said that increasing emergency treatment at home needs assistance of 115 medical center. However, no facility provide training personnel for the center. 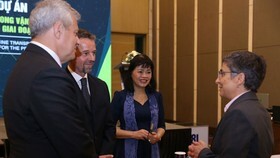 If approved, the university will work with Finland to invite Finn lecturers to teach or send medical workers to Finland for a short training course of Paramedic Nursing aiming to supply staffs for the center in the future. More importantly, spending on smart management center needs to review before submitting to the People’s Committee. 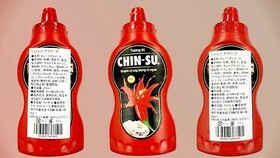 Now, investment in facility is needed said Deputy Chairwoman Thu. 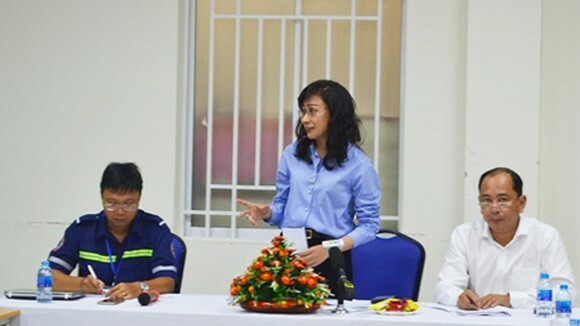 She expected that in the next time, center managers should take heed to working environment and equipment to protect medical workers while working. 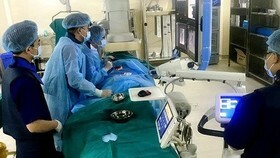 In addition, the health sector should have policies to support center staffs’ income to help they feel connected to the task. She lauded center staff because they still work in worse working condition and low income; accordingly, she proposed relevant agencies to support the center more.